This 15 case study report examined pivotal gun massacres around the world and analysed what, if any, such tragedies did to inform gun control debates in their country and beyond. We found that the United States is the only country in the world where the laws were loosened after a gun massacre, rather than tightened. The 2nd Amendement laid the ground for the Las Vegas massacre, as it lays the ground for massacres not just in the US, but all around the world. 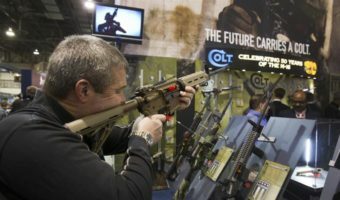 Why does the US react so uniquely to gun massacres? Instead of tightening US gun regulation, it is often loosened, making it easier to access and carry firearms. A rationale of AOAV's review of 15 shootings that changed the law. Outside conflict zones, mass shootings tend to follow a predictable pattern. 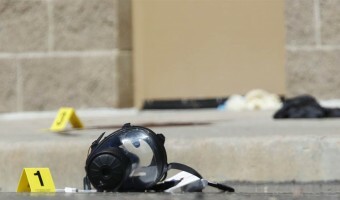 AOAV looks at 15 mass shootings and the legal impact on gun control they had. 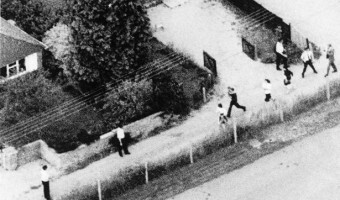 17 people were killed, and 15 injured in the quiet English town of Hungerford in 1987. 16 people died, and 9 were injured in Winnenden, Germany in 2009. 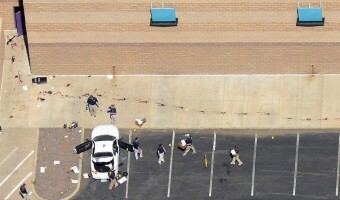 12 people were killed, and 58 injured in a shooting in a cinema in Colorado, USA, in 2012. 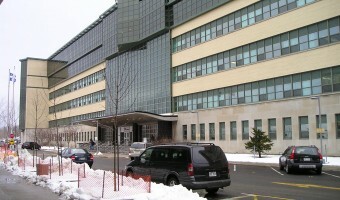 15 people were killed, and 14 were injured in Montreal, Canada, in 1989. 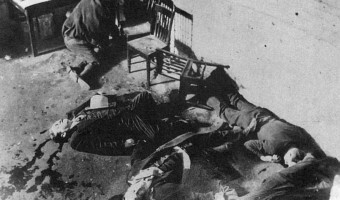 7 were killed in Chicago, USA, in 1927. 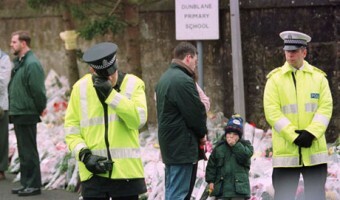 18 were killed, and 17 injured in a shooting in a Scottish primary school in 1996. 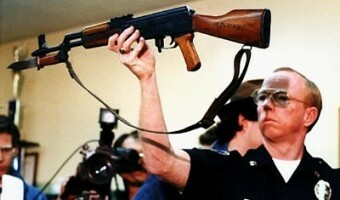 6 were killed, and 30 injured in a mass shooting in California, USA in 1989. The vast majority of the casualties were children.